Kartik Kannan writes about his foray into the Mahakumbh this year. 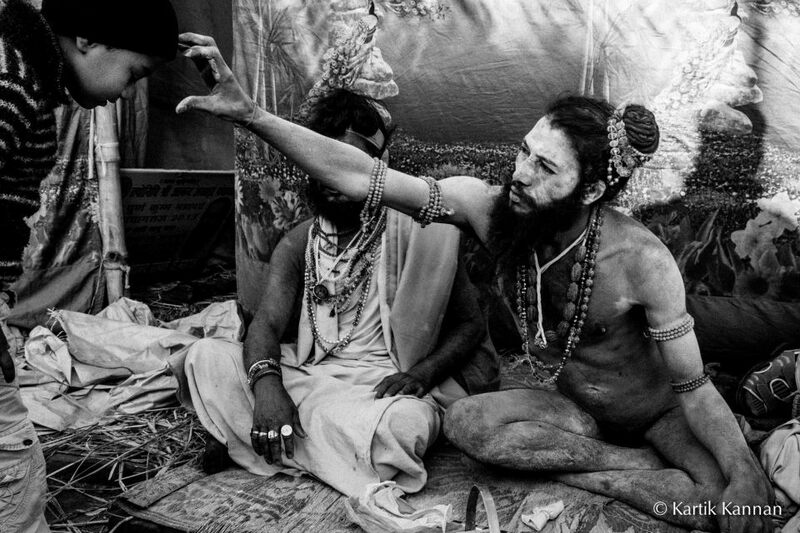 The Mahakumbh is synonymous to the Nagababas, who are the showstoppers there! Read on! Walking without a destination in mind, is perhaps the best way to enjoy a journey, where you lap up every experience that comes your way, without assigning relative scales to weighing them. The walk in the Kumbh Mela area is one such experience. Even if you aim to keep a destination in mind, the Kumbh Area ends up being so vast, with the constant on-the-move sea of humanity, that you invariably end up getting lost. 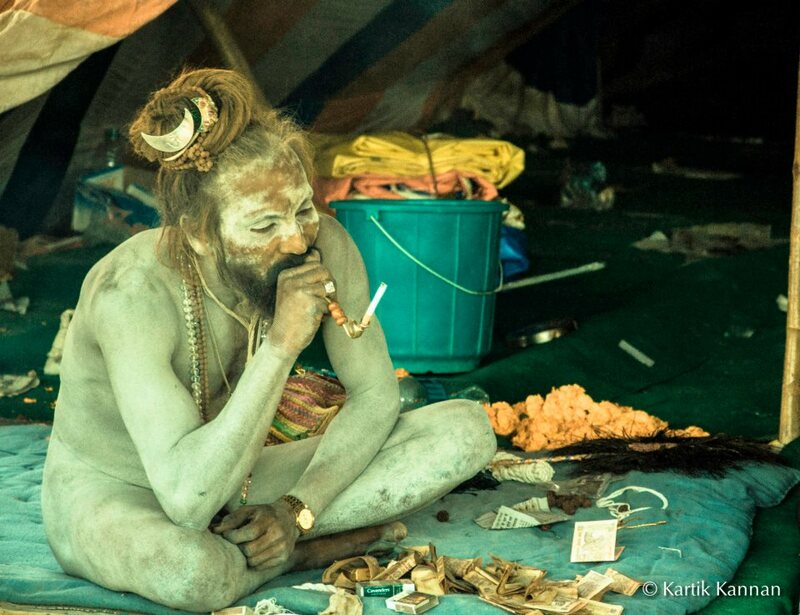 But, getting lost at the Kumbh, also allowes you to soak in experiences that you don’t find in everyday life. Wandering through the Kumbh area is a bit like browsing books on Amazon. You come searching for something specific, and Amazon’s recommendations helps you discover a world of other related things that you may not have planned initially. The Kumbh keeps throwing at you a myriad of experiences and cultures, and all you need to do is to be open to understand the world a little better. It just reinforces the age old maxim that life is a journey, more than a destination! And at the Kumbh, it doesn’t matter if you feel you are walking on and on, towards a neverland that you cant find on Google Maps, just sink in and soak up the experience that it bestows on you! 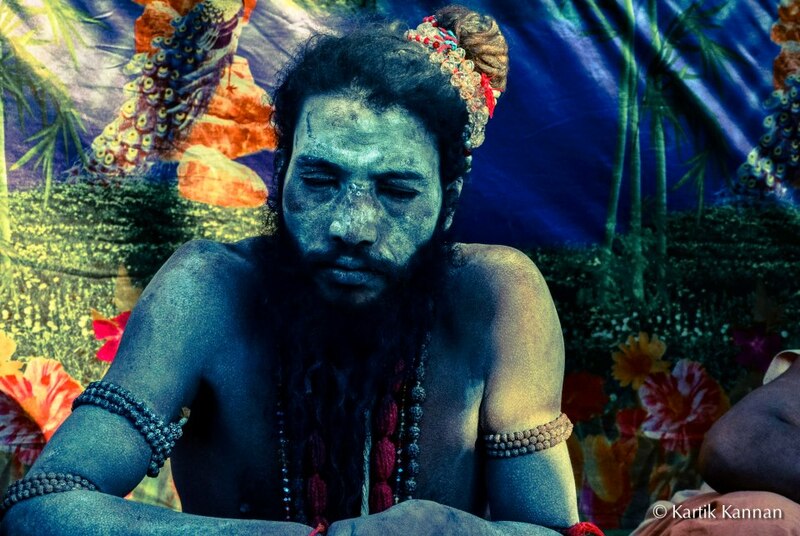 Presenting you the first in the series of ‘Colours of the Maha Kumbh Mela 2013’. 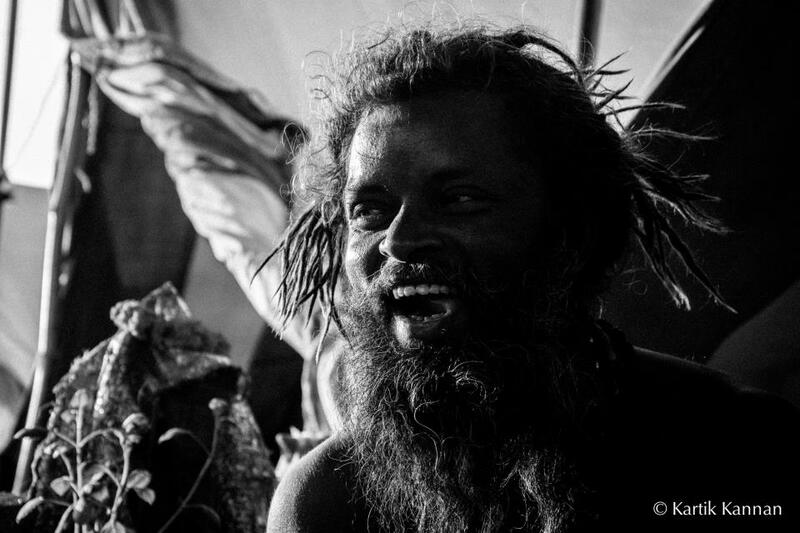 Travelers from round the globe drop in to be a part of Kumbh Mela or Kumbh festival inorder to have a glance of these Naga sadhus meditate and perform the weird religious and spiritual activities. 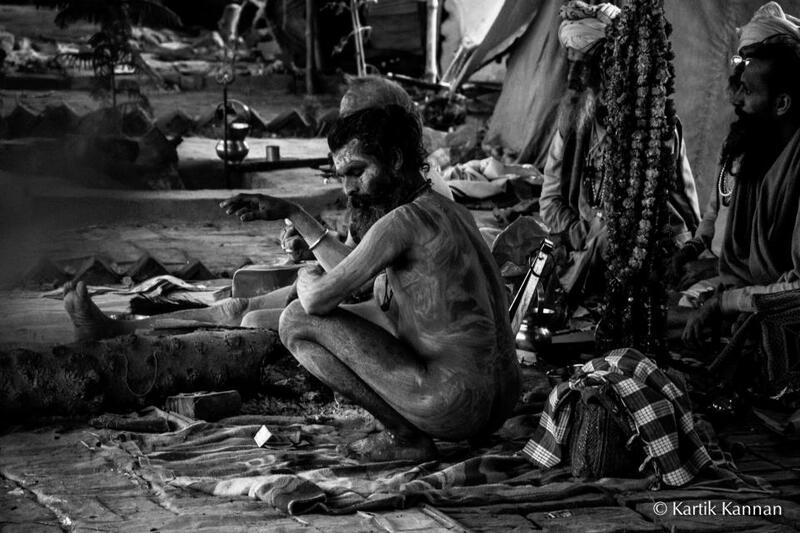 Naga Sadhus belongs to different Akharas (which means camps) and each akharash have their own set of Naga Babas who are living this world in most unconventional way and follow their own set of religion and spiritual activities without caring about this world. This entry was posted in Culture, India, Indian Culture, Indian Travel, Life, Mahakumbh Mela, Religion, Tour, Travel and tagged Allahabad, Google Maps, Hindu mythology, Kumbh, Kumbh Mela, Maha Kumbh Mela, Rudraksha, Sadhu on May 10, 2013 by missionsharingknowledge.